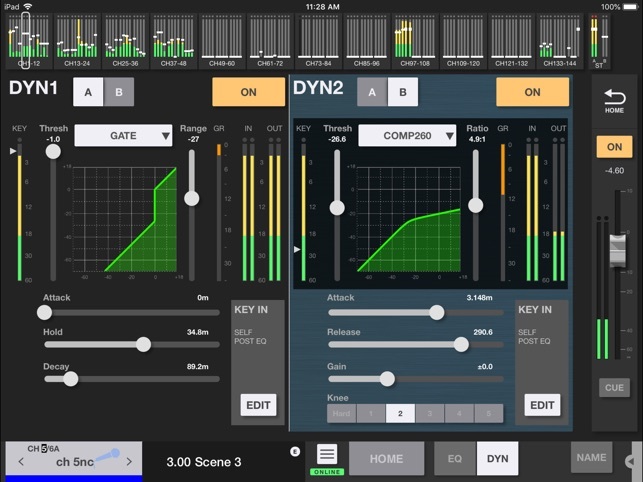 RIVAGE PM StageMix is an application for the Apple iPad that provides remote control of Yamaha RIVAGE PM series digital mixing system functions via a simple, intuitive graphical interface from anywhere within wireless range. 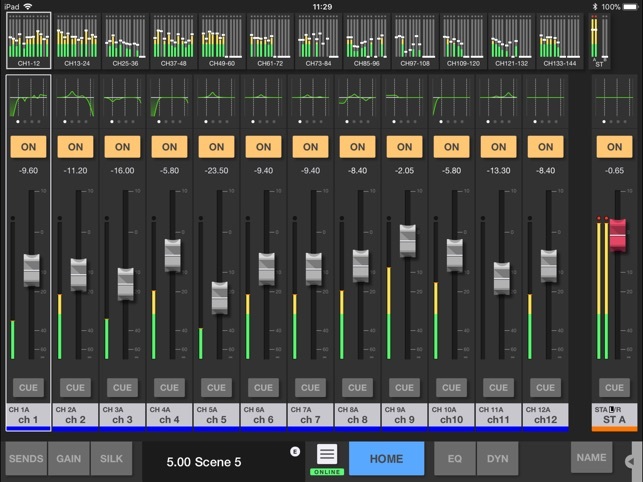 The software has been specifically designed to allow engineers to adjust monitor mixes from the performers’ positions on stage, directly controlling mix parameters via the iPad rather than having to rely on verbal directions to a second engineer. 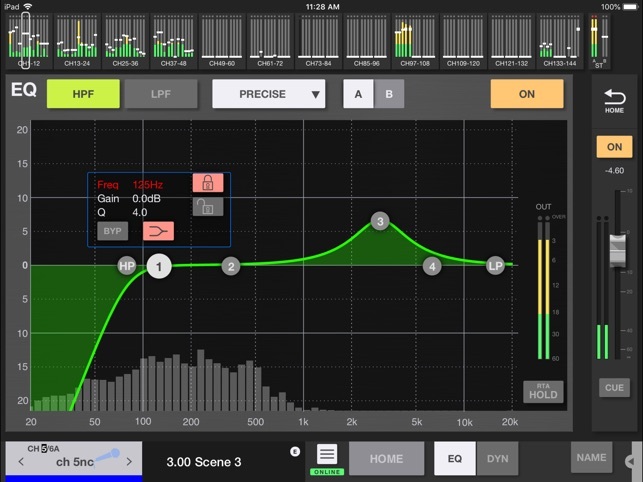 The result is better mixes in less time; a huge advantage during high-pressure pre-show setup. 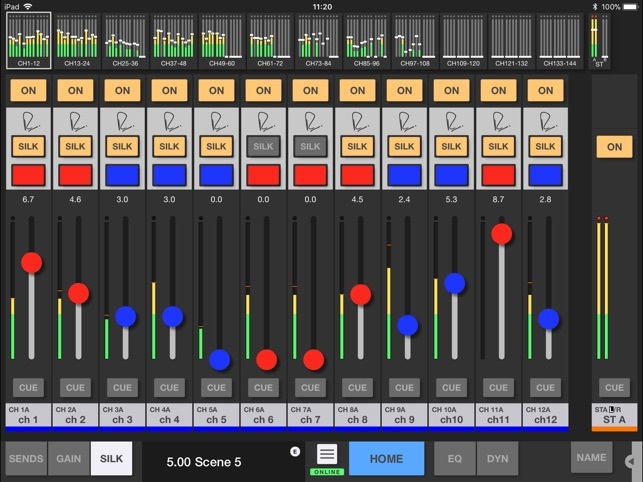 Although StageMix is focused on the requirements for adjusting monitor mixes on stage, its range of features is continually expanding, allowing it to be used for a wider variety of remote control functions.